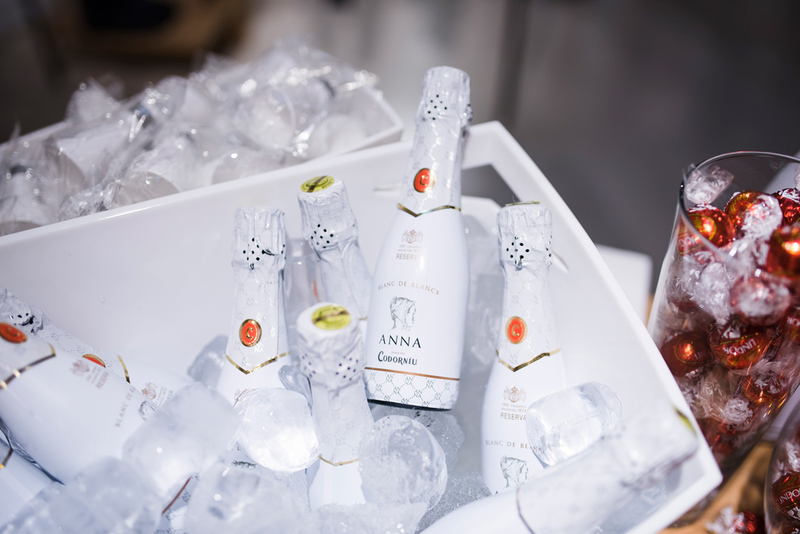 On October 27th we celebrated an exclusive event at our shop located in Mestre Nicolau 18. The event was a success thanks to the cooperation of the Expert in Image Assessment and Personal Shopping Piluka de Echegaray. During the event, Piluka show us all the trends of the season and how we could implement them to our wardrobe. 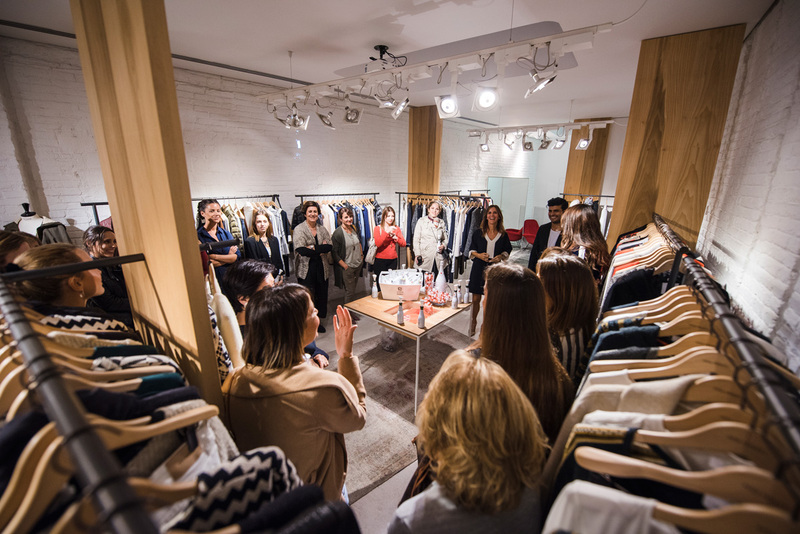 She also taught us how to dress accordingly to our job and showed the best basics from Sita Murt in order to create your perfect wardrobe key-items. Piluka said that: “The first impression is the most important one, so we have to give our best and be aware which clothes go with us and which not”. 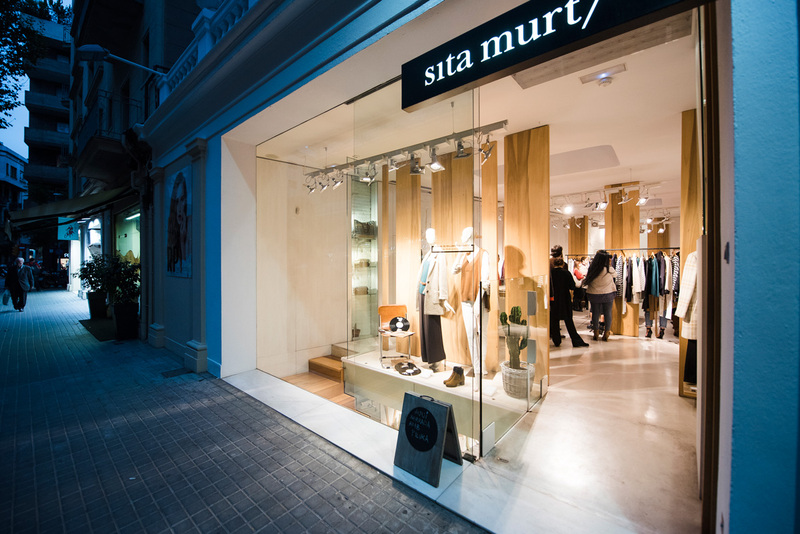 Moreover, our Sita Murt Retail team presented in exclusive the Catwalk Edition Collection. It is a very special capsule collection composed by unique garments created just for the Fashion Show Freedom’s Mood FW16. The event was packed with influencers and bloggers. Our attendees showed interest and interacted with Piluka and it-girls at all time. Piluka de Echegaray is very down to earth and an excellent professional. She has 15 years of experience in the world of personal image: She is a coach at her own school, Instituto Piluka de Echegaray, and spokesperson since 2014 as well. She perfectly knows how to help costumers to become the best version of themselves. We give special acknowledges to Piluka de Echegaray, Anna de Codorníu, Lindt Chocolate and Harold Abellan Photographer, for offering their products and services in this wonderful event. Photos by Harold Abellan Photographer.